Ola which was founded in Jan 2011 has been one of the most popular names in the city transportation industry. Been passionately integrating services for customers and drivers onto a technology platform, Ola ensures convenient, transparent and quick service fulfillment for both customers and drivers. Present in almost 60 cities with more than 60, 000 cabs, Ola very recently with an aim to make its presence felt launched its first nationwide marketing campaign titled ‘ChaloNiklo’. Created by Happy Creative Services, the multi-channel campaign aims to position Ola as the go-to transport platform of choice for immediate and spontaneous city travel needs across cabs, autos, taxis etc. 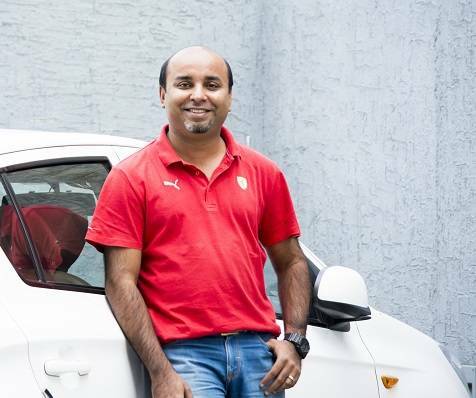 To get a deeper understanding about the campaign, Adgully caught up with Mudit Shekhawat, Director – Marketing at Ola. 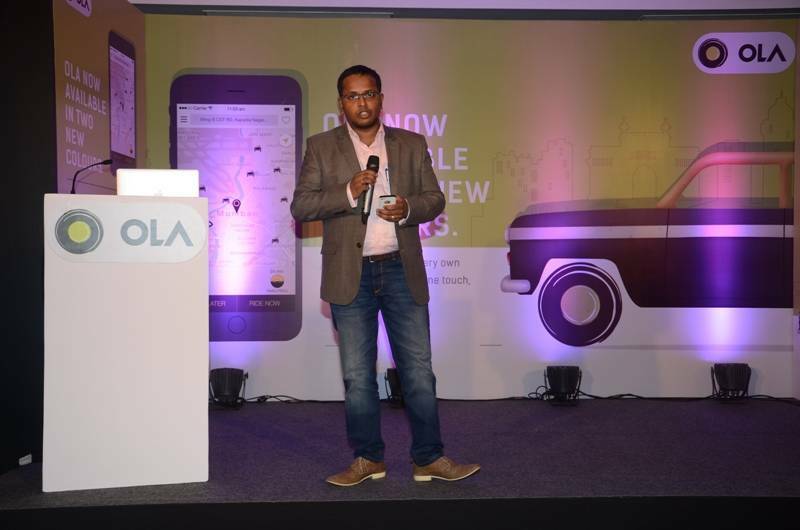 "The key challenge for Ola was to get consumers to consider cabs as an option in the context of immediate travel. Cab rides traditionally, and for traditional players, has been associated with specific occasions (airport, large group, outstation etc.) and has been largely consumed in a planned manner i.e. consumers are used to "booking" a cab in advance while planning their travel. But, most of the daily city travel is unplanned by nature," he said. Ola is in a unique position to enable this unplanned travel at the touch of a button on the app. The campaign thought indeed needed to bring alive the fact that the need to leave can arise at any time and #ChaloNiklo brings that message in just two words! It strongly associates the need to leave immediately with the brand Ola while also working as a strong call to action. When asked about the brief given to the agency, he said, "As a category leader, we were clear that the campaign needs to work to build the category of cab hailing apps as a whole. What Ola brings to consumers is a product that will enable them to hail a cab immediately in any situation where unplanned travel may arise." The brief to the agency was to create a strong association of the brand in the context of immediate or unplanned travel or just about whenever! Looking at the campaign the execution process seemed a fairly intense one. It took the agency several iterations to finally arrive at #ChaloNiklo as the campaign thought, after letting go of several other promising ideas. "We also validated the campaign thought and approach through a series of immersive qualitative research sessions with our TG to fine tune our message and communication," he stated. Then, eventually began the process of adapting the proposition to each of the mediums that the campaign will go on to. All of this was executed on tight timelines, so it got fairly intense! Having said that, the most difficult part of the execution process was to ensure that we are true to our promise - that means increasing the availability of cabs in every city that we operate in. Today you are sure to get a transport option of choice within minutes irrespective of your location when you open the app. Chalo Niklo campaign is a 360 degree campaign spanning television, print, radio, outdoor, digital and social media. 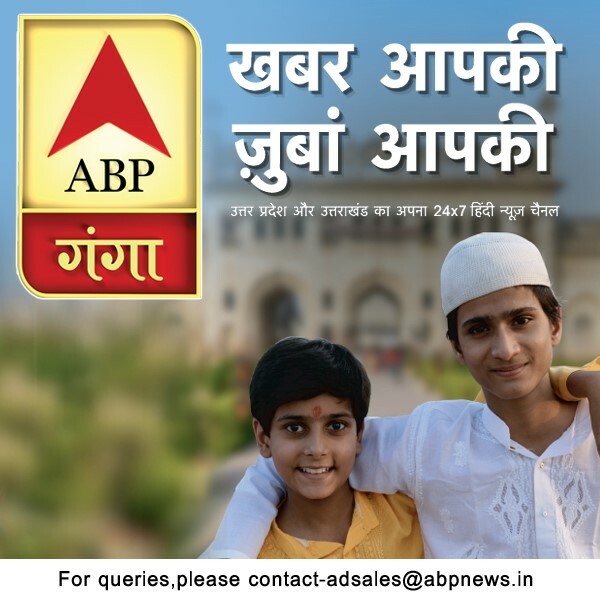 "Apart from that we believe social will play a big role in extending this campaign. Mentions of both the campaign Hashtag and the brand have shot up post breaking the campaign. It's also very satisfying to see the campaign Hashtag being used in newer contexts which goes a long way to signify the strength of the campaign thought. This is one area where we see a lot more action happening," he stated. As Ola promises customers a cab of their choice quicker than ever, the primary objective of the campaign is to perceive Ola as the go-to transport platform of choice for immediate and spontaneous city travel needs across cabs, autos, taxis etc. Very recently Ola took Kaali Peeli in their kitty, with over 2000 taxis on their platform in Mumbai in October 2014. Speaking the response in the same, Shekhawat said, "Today, we have over 7000 Kaali Peeli taxis on our platform. The Kaali Peeli taxi is probably the most ubiquitous to Mumbai and is iconic in its own way. And transportation is all about use cases. We see this category being received very well by customers and drivers alike. Drivers are seeing almost 45% more revenue than before on a daily basis!" Since the industry is very competitive but then Ola clearly focuses on two areas for going ahead. Firstly, ensuring availability and improving the customer and driver experience consistently. "We have always been at the forefront of innovation in every aspect with a strong understanding of the local market, both demand and supply. This will clearly set Ola apart from other competing offerings," he elaborated. Having grown from 5 cities in Jan 2014 to over 67 cities across India, Ola by the end of 2015 aims to expand to over 200 cities. Ola as a brand is high on technology innovation and will continue to be innovative in order to serve our customers better and to make ground transportation more convenient and efficient. "This year we added new categories on our app. Customers can now book autos on the Ola app in 6 cities including Bangalore, Chennai, Pune, Delhi, Ahmedabad and Hyderabad. Ola pink, cabs driven by women and for women is in beta mode. This will empower them to be a part of the eco-system and help them grow as entrepreneurs," Shekhawat said. Since the industry has been in news for all wrong reasons, when asked how they combat such kind of odd situation, he said, "We have focused specifically on security concerns of customers and have developed new features meant for their safety. Ola has set aside $20mn for the same. The new SOS feature in the app when activated will send out all ride details in real-time including GPS coordinates to a pre-set friend or family member of the user via SMS and e-mail. An additional layer of GPS has already been installed in most cabs across cities who’ve registered under Ola’s platform.